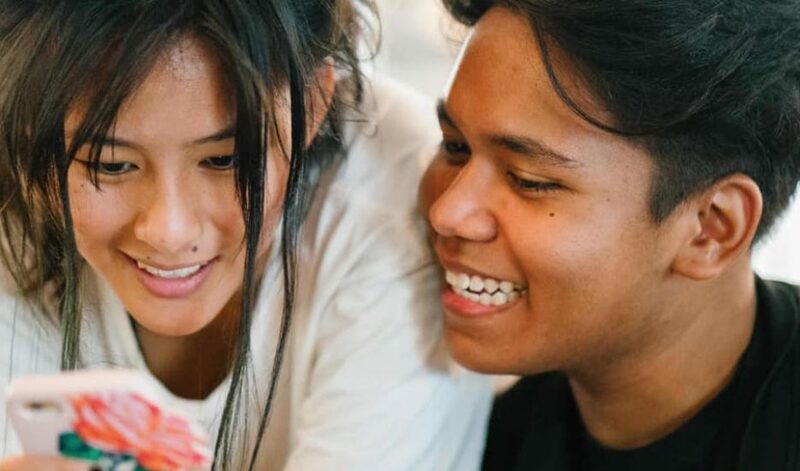 With the limited land supply in Singapore, it should come as no surprise that there are many Singaporeans who aspire to own and live in their own landed property. However, with a finite number of such homes in Singapore (it’s estimated that there are about 66,500 landed properties in Singapore), these homes are typically expensive to purchase, and also costly to maintain. Besides having to maintain both the interior and external façade of your home, owners of landed properties also need to ensure that they protect their home with the right home content insurance policies. This is especially important because unlike owning an HDB flat or a condominium apartment, when you are not directly responsible for the maintenance and protection of the entire building your home resides in, besides your home itself, owners of landed properties are responsible for the entire building since they are the only owner of the property. Read Also: How Much Home Content Insurance Do You Need To Buy For Your HDB Flat? 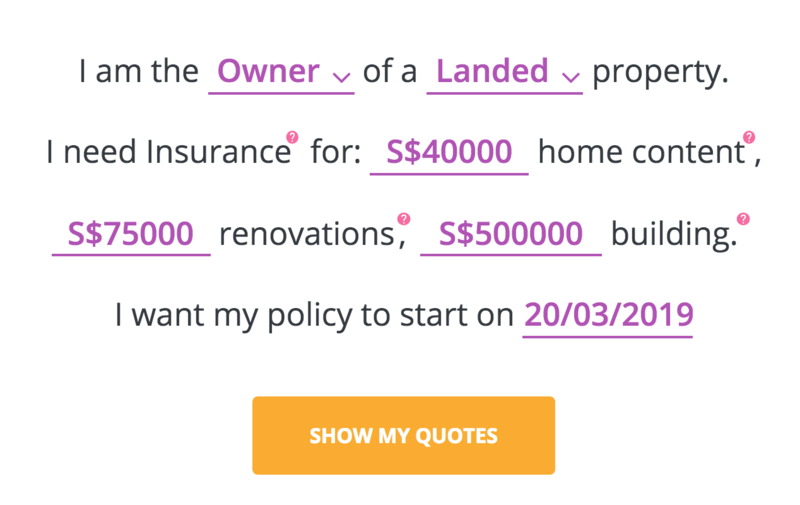 Unlike car and maid insurance, home content insurance is not compulsory in Singapore -though it’s possible that the bank which you take a home loan with may require you to buy one. However, if you already spent millions buying your landing property, and a further tens of thousands on your home renovation and furnishing, you would presumably want to make sure that you dream home is well-protected. If you leave your landed property uninsured, one of the biggest financial risks that you will face is the possibility that you may lose your entire home in the event of an incident such as a fire. An unexpected fire incident, whether it’s your fault or the fault of someone else, have the potential of damaging your home completely. Reconstructing a home in Singapore, even a small, simple one, can easily cost you a few hundred thousand. Most people would naturally not want to take this risk and would want to insure their homes against this. To err on the side of caution, you should insure your home up to the full value of what it may cost you to reconstruct your home back to its original condition. This gives you a peace of mind, knowing that should the worst occurs, you would be financially covered and be able to afford the cost of reconstructing your home. Besides the insurance coverage for your building, you also want to get insurance coverage to cover for the cost of your renovation work and other furniture and valuables within your home. Staying in a landed property generally increases your exposure to the danger which nature poses. For example, it’s not uncommon for flash floods arising from intense rain to affect landed properties. Other risk areas could include falling trees and branches due to torrid weather, theft and pipe leaking or bursting. Over at Insurance Market, we are able to help you filter, choose and buy the right home content insurance policies for your landed property, based on your specific requirements. 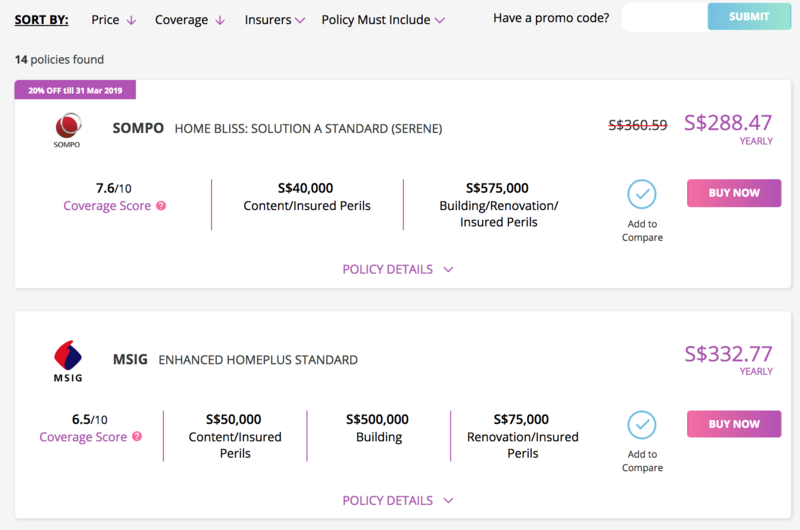 For example, if you want a certain level of coverage for your home content and renovation work, and a much higher figure for your building insurance, we can help you search for the most suitable policies based on your requirements. Home content insurance for landed properties are more expensive as compared to HDB flats and condominium apartments because they are inherently riskier to insure against. At Insurance Market, we can easily help you compare the level of coverage that you are getting, against what you are paying for. We will recommend what are the best policies you should buy based on the premiums that you will be paying. If you are looking to get the best deals, we have priced all current discount available into our search algorithm in order to ensure that you get the best coverage that you need, based on any promotion which the insurers are running at any single point in time. With over 35 plans offered by 12 insurers, you are assured that you will be able to find a suitable plan to protect your home. Don’t allow your dream home to become a potential financial nightmare by leaving it unprotected.